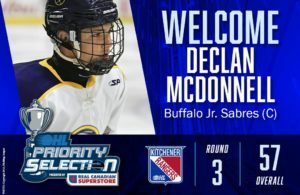 Cameron Cook has committed to play NCAA Division I Hockey at Niagara University beginning with the 2018-2019 season. 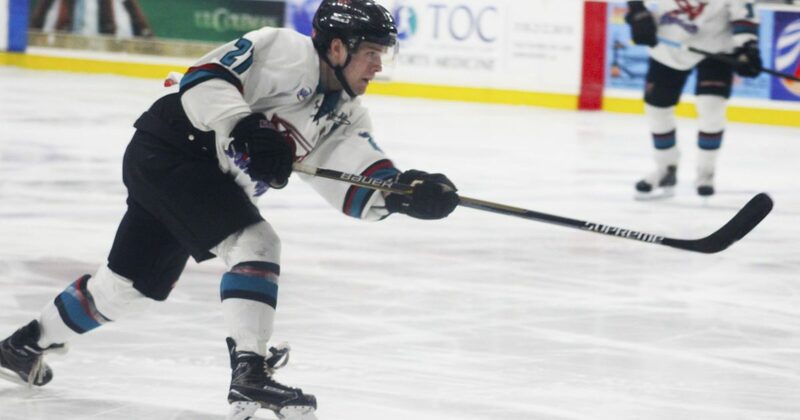 Cook, a 5-foot-11, 190 pound forward from Rochester, NY is currently in his second season with the Shreveport Mudbugs of the NAHL. After finishing last season with 18 goals and 20 assists for 38 points over 57 games, Cook already has 17 goals and 17 assists for 34 points in just 37 games to this point in the season. 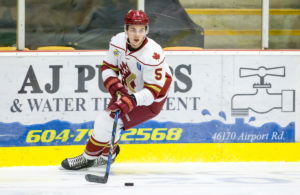 Prior to his time with Shreveport, Cook spent two seasons between the the NAHL’s Kenai River Brown Bears and the Nepean Raiders of the CCHL.